Ever wondered what the best way into banking is? 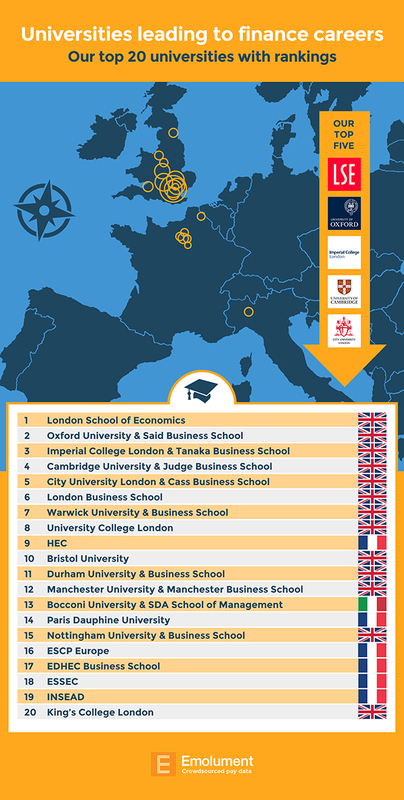 Here are the top 20 European universities that are likely to lead to careers in finance. Want to see more data about your university? Click here to browse our alumni reports - see how you measure up against your classmates!